← Recipe of the day! Oreo Milkshake a great milkshake for the hottest of days and even tempting to have on a cold night in! If you are a Oreo fan, then this milkshake will be like heaven in a glass! By using these ingredients it serves 3 glasses. 6 Oreos, it may not seem like a lot but honestly once they get blended it tastes like there are about 20! 150g of Vanilla ice cream. 1. Pour the milk into a blender jug, snap the Oreo’s into quarters and add into the jug. Blend for about 2 minutes on high speed (6-7) until its a smooth liquid. 2. Add the Vanilla ice cream into the jug and blend for 1 minute on medium speed. Try a little bit and if you want it more smooth blend it some more chef. Then just pour it into some glasses and serve! 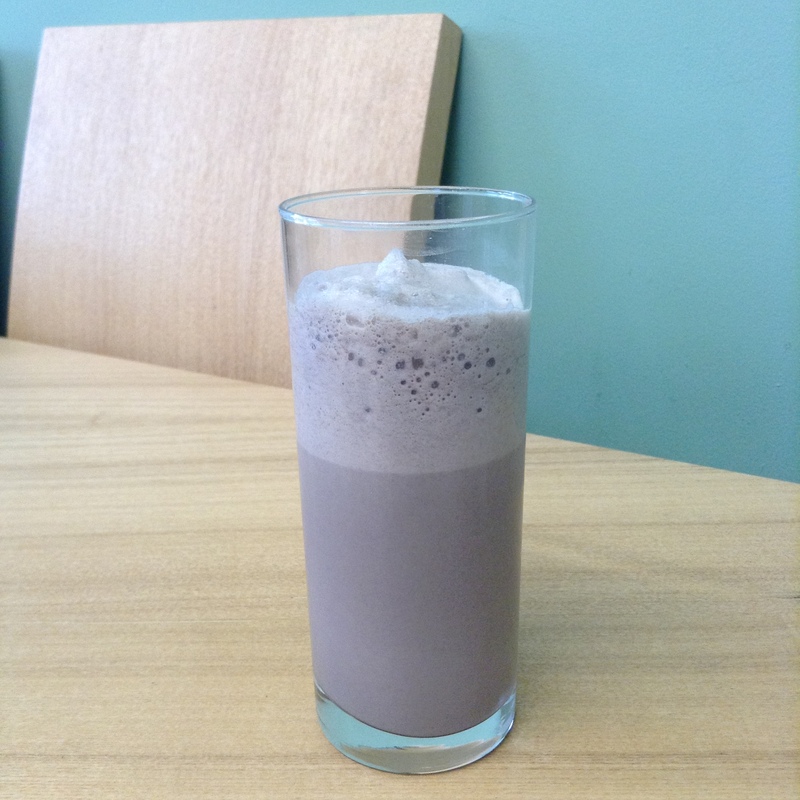 I hope you try this recipe at home, I would really appreciate the feedback and pictures from your Oreo milkshake’s. If you want to try something different perhaps replacing the Vanilla ice cream for Chocolate Ice cream. This entry was posted in Milkshakes, Recipes and tagged Baking, blog, Cake, chef, Cooking, Desert, Easy, Food, Milkshake, Milkshakes, Oreo, Recipe, Recipe of the day, smoothies, Summer, Sweet, Tasty. Bookmark the permalink.